The world’s best soccer teams are battling it out in Brazil. 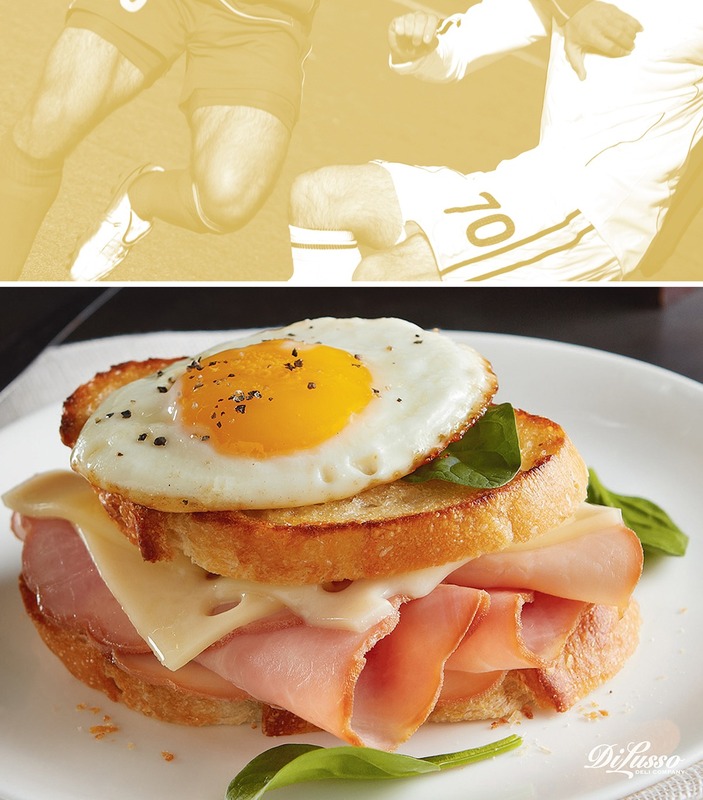 The opposition is fierce, but players can all agree on one thing: don’t skip breakfast. Try this Ham & Swiss Breakfast Sandwich.